Elizabeth Houghton is a PhD student at Lancaster University. Her research aims to address a gap in the literature on ‘marketised’ higher education by examining students’ experiences of universities operating under neoliberal policies. His audience were budding academics, charity workers and educational professionals trying to find out how to break the link between high-earning households and access into the UK’s top universities. That morning in the same theatre, the Director of the Office for Fair Access (Offa), Professor Les Ebdon, had challenged top universities to use their research expertise to overcome the “tough challenges in improving access”. And change was needed. A year earlier Offa had found that only 2.9 per cent of teenagers from the poorest 40 per cent of households went on to study at the UK’s top 24 universities, an increase of only 0.5 per cent from 1998. Though more people than ever were going to university, where they were going was still very much a matter of concern. Half a century later it is worth contemplating how that’s changed. 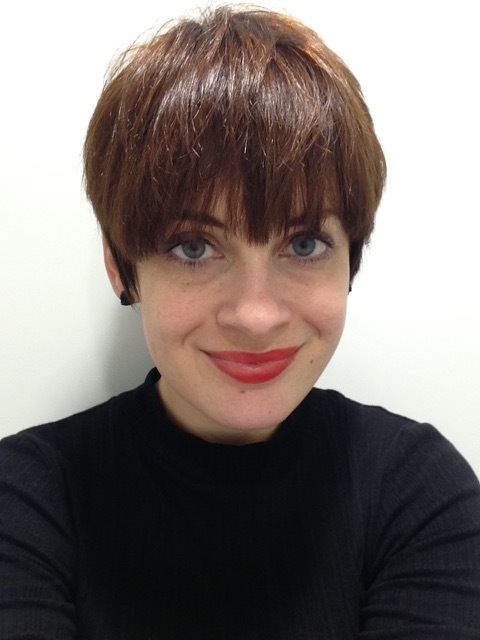 Dr Elizabeth Houghton, who in 2015 was doing her PhD research on how students’ economic and social backgrounds affected their experiences of university, explains how it’s taken all of the following 50 years to reach a point where a student’s past no longer has such an influence on their future. She believes a key turning point came in 2025, when the new government extended compulsory education to 21 – requiring all young people to be studying or training at the equivalent level of a higher education undergraduate degree. There has been plenty of debate since about the motivations behind this legislation. The official reason was to bolster the UK’s ‘economic competitiveness’. There was also a recognition of so-called ’credentialism‘, to borrow the phrase of Basic Income campaigner Professor Guy Standing: as the number of graduates increased, more and more qualifications were needed to get a job, and by the early 2020s the lack of a university degree was effectively a life sentence to unemployment or underemployment. Indeed, some at the time grumbled that extending education was a convenient way of massaging the employment figures, seemingly lifting one million young people out of unemployment. Arguably this justification proved apt: creative and social enterprises boomed, as young people had more time to think them up and less worries about getting a job to pay back their student loans. Compulsory undergraduate level education also meant better monitoring of where students were studying. Drawing on the Obama Administration’s 2015 changes to the Fair Housing Act in the US, the Fair Access Act of 2030 required all universities to scrutinise their student population for economic bias and provide public reports, or risk losing funding.